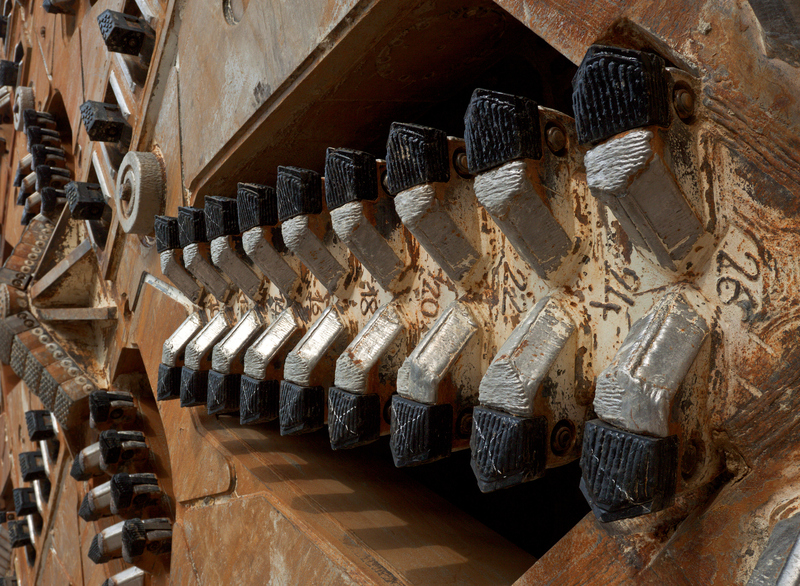 A stock photo of a closeup of a tunnel boring machine cutter head. Photo: VILevi. Transport Infrastructure Ireland has appointed two engineering firms to develop plans for Dublin’s MetroLink – Ireland’s first metro system. Consultants IDOM and Jacobs, which are headquartered in Spain and the United States, respectively, will work in partnership to help progress the project. The high-frequency MetroLink system will connect Sandyford in south Dublin to the town of Swords in north Dublin via Dublin Airport and integrate with the capital city’s existing public transport network. Part of the existing Luas light rail Green Line will be upgraded and used for the new metro. A cost benefit analysis produced by Jacobs and Systra in March estimates that the 26km preferred route will cost between €3 billion and €4 billion. IDOM managing director Ramon Ramirez said: “This is one of the most significant infrastructure developments in Ireland and for IDOM, it is a great opportunity to work and contribute to one of the most high-profile projects in Irish rail development. A large proportion of the route, which includes 25 stations – 15 of which are new – will be underground. Planners estimate the metro service will have the capacity to carry 15,000 passengers per hour per direction. Should the project proceed as planned, six years of construction will begin in 2021 and in 2027 MetroLink will be operational.